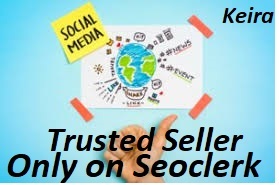 Firstly a warm welcome to my professional/exclusive service and Top gig on Seoclerk for video promotion. NON DROP ORGANIC PROMOTION & MARKETING is ranked 5 out of 5. Based on 365 user reviews.